Legally, an appraiser must be licensed by the state to perform appraisals prepared for federally related transactions - i.e. transactions related to Fannie Mae, FDIC, etc. Just give us a call at (720) 232-1075 if you have any questions about the appraisal process. When the appraiser arrives, you do not need to accompany them along on the entire site inspection, but generally you'll want to be present to answer inquiries about your property and identify any home improvements. 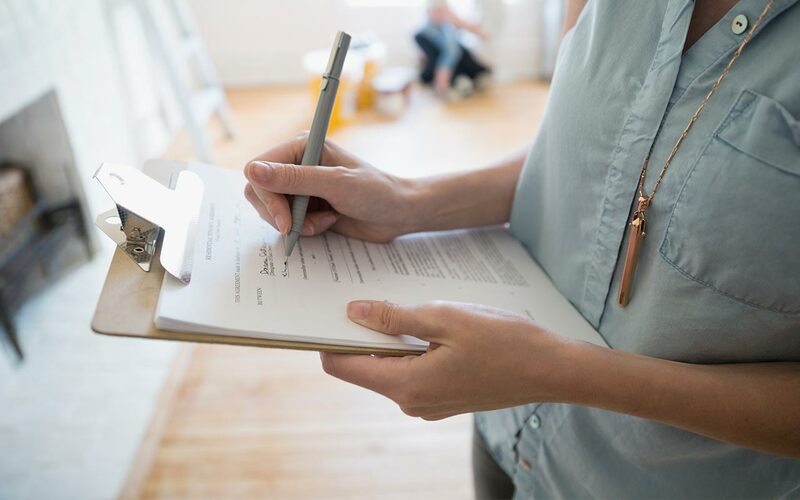 FHA and VA Inspection Items: If your borrower is applying for either an FHA or VA loan, be sure to ask your appraiser if there are specific things that should be done before they come. Some things they may recommend might be: installing smoke detectors on all levels and especially near bedrooms, ensuring there are electrical receptacles in every room (note: GFI outlets are no longer required) and that each receptacle functions, repairing any faucets that leak or drip, replacing broken glass.